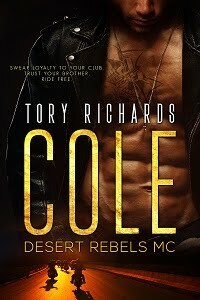 TORY RICHARDS: Debut Book for Nia Simone! 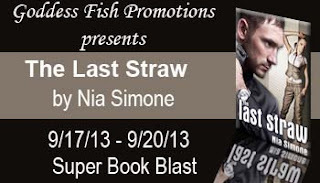 Debut Book for Nia Simone! Good morning friends, please welcome Nia as she'll be visiting us today while on her Goddess Fish author tour. Nia's debut book looks and sounds great! NOTE: THIS IS NIA'S DEBUT WORK. ALSO, THE BOOK IS AVAILABLE FOR FREE ON AMAZON THE WEEK OF THE TOUR ONLY. THE AUTHOR WILL BE GIVING AWAY: $25 Amazon gift card to one randomly drawn commenter. Good morning, Romance with an Attitude! 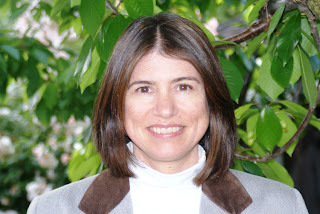 Thank you so much for hosting me on my debut blog tour. I will answer that for myself: sitting on the couch in the sun. As for me, I like to read anywhere, anytime. I carry my Kindle in my purse for just in case! Thanks to the Kindle App I can read anywhere as long as I have my phone. But I also have a Kindle use it to read in bed. 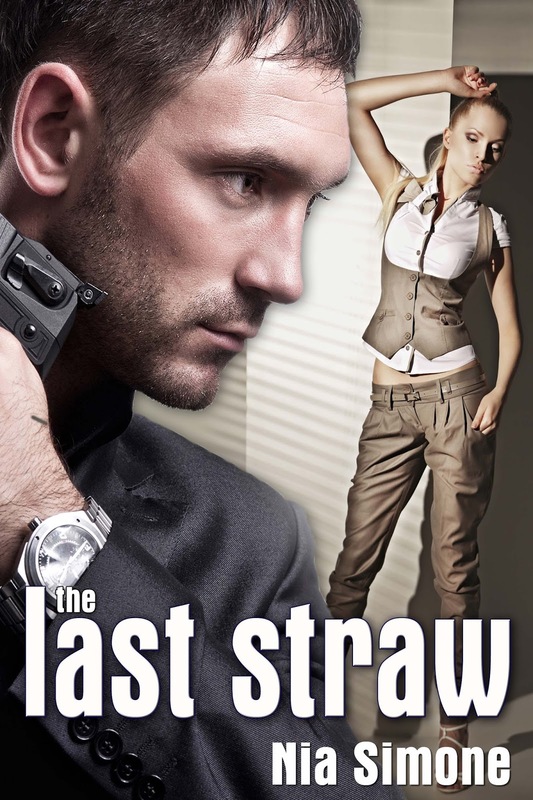 BTW, The Last Straw is the perfect length novella to read on the phone. Isabel and Chandra, Thanks for stopping by and sharing your reading locations! You both remind me of Stephen King who said he carries a paper back with him and reads in line. (Back before e-readers.) He inspired me because he claims to be a slow reader (like me) but still knocks out 50 books a year just by carrying a book with him at all times.